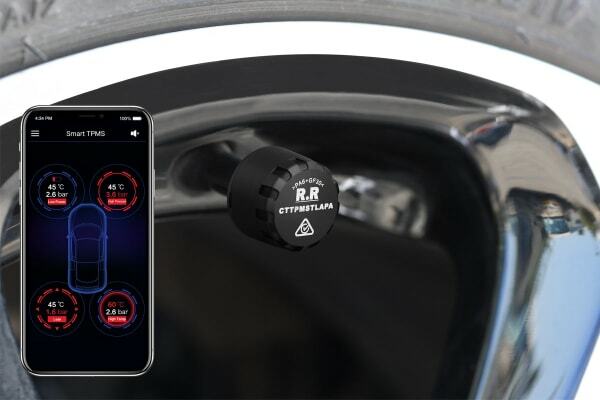 Monitor your tyre pressure and get real time readings straight from your smartphone with the Certa 4 Wheel Tyre Pressure Monitoring System, alerting you to air leaks, high pressure and overheating. Under-inflated tyres are more prone to damage and blowouts, while over-inflated tyres can compromise handling and braking, potentially putting you, your family and car in danger. 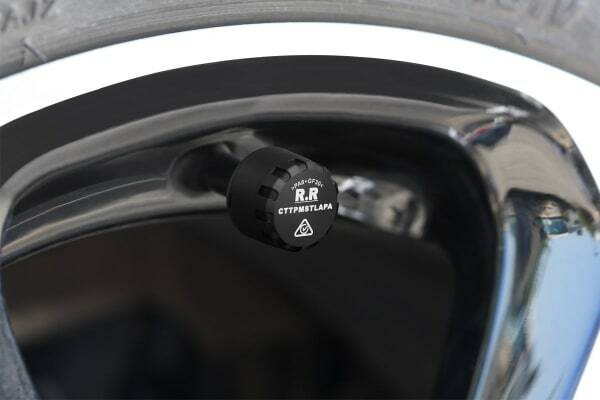 The Certa 4 Wheel Tyre Pressure Monitoring System helps you to stay informed about the quality of your tyres, so you can help reduce wear and tear, increase fuel economy, improve handling and stopping distance, and increase your overall car safety! Stay informed about the air pressure and temperature of your tyres with the smart app showing you real-time data for each wheel, so you’ll always know when your tyres need a top up, or a break. Plus, the app will notify you if anything unusual happens, including if a sensor isn’t responsive, helping you to avoid costly and potentially deadly accidents. There’s no need for a wheel balance or professional fitting service. 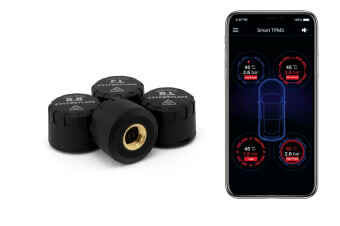 Simply place the external sensors onto the valve caps, download the app and pair via Bluetooth.